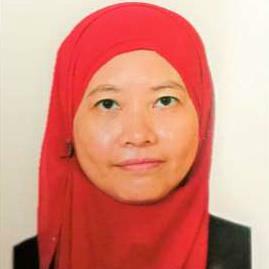 Malaysia Real Estate Agent / Property Negotiator Norasiah Hassan's Property Listings | MN ASSOCIATES SDN. BHD. Property negotiator to assist buyer and seller simplify the transaction. To assist buyer find out banker and lawyer with the reasonable charge and minimum cost of buying property.